The youngest daughter of Lebanese immigrants, Elizabeth Ayoub grew up in Venezuela speaking three different languages and with musical influences ranging from Quranic verse to Fairuz to Simon & Garfunkel and Barbra Streisand. 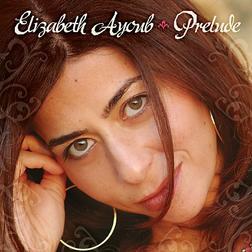 Her first album, Prelude, was a true work of art and brought together a wide variety of musicians from the Latin and Arab world–from Grammy-award winning Bacilos drummer JJ Freire, to world class Cuban bassist Jose Armando Gola, to guitarist-extraordinaire Jose Elias, to Oud player Bassam Saba (who once played with the Lebanese legendary singer Fairuz). 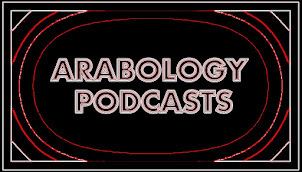 Soon thereafter, World Connection and Times Square Records signed Elizabeth Ayoub after watching her perform in Detroit at the Arab-American National Museum. 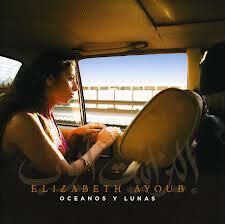 Traveling between Madrid and Beirut, her second album titled Oceanos y Lunas emerged and contained songs in Spanish, Arabic, French and English.